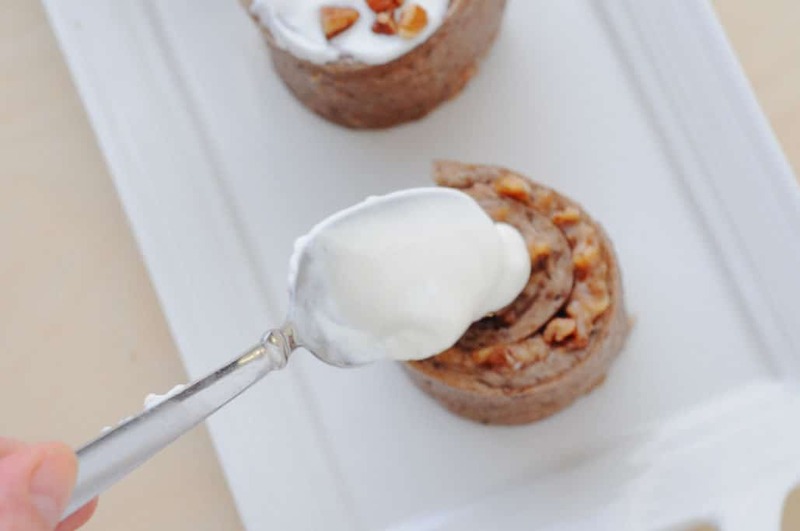 Vegan Banana Cinnamon Buns make for a great afternoon treat or to start your morning. 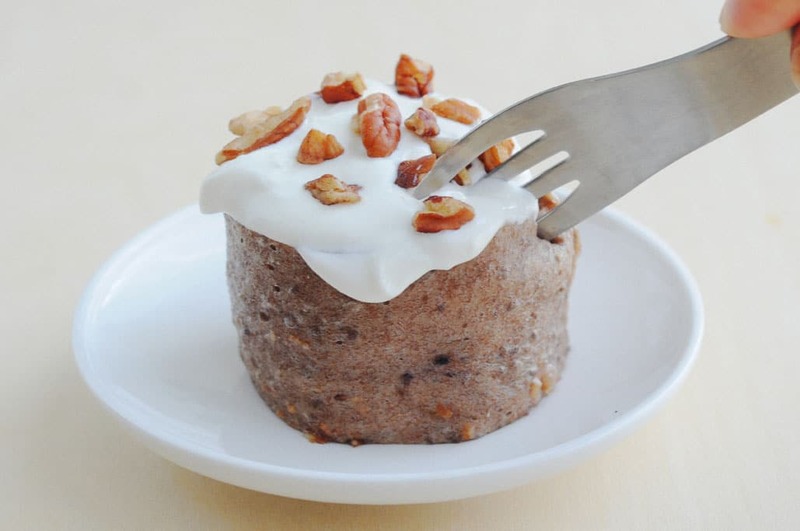 They are gluten-free, grain-free, sugar-free and vegan all rolled into one for the perfect cinnamon bun with guilt free! This pass weekend was the perfect time to experiment with a new recipe. Who wants to walk down the street in 5 degree weather? NOT ME. It was so cold this weekend I thought my eyeballs had frozen to my lid when I walked to the grocery store. Living in cold climate really teaches you that fashion is out the door when you are freezing. I pack on so many layers, that my husband says I look like the The Marshmallow Man. As much as I love to eat in the winter time, I still do my yoga and treadmill is a must. Being in Perimenopause really doesn’t give me an option unless I want to gain 5 pounds a week. Which brings me to my yoga instructor during the winter time, Boho Beautiful. I have been following her for about 2 years and love the variety of Boho Beautiful. 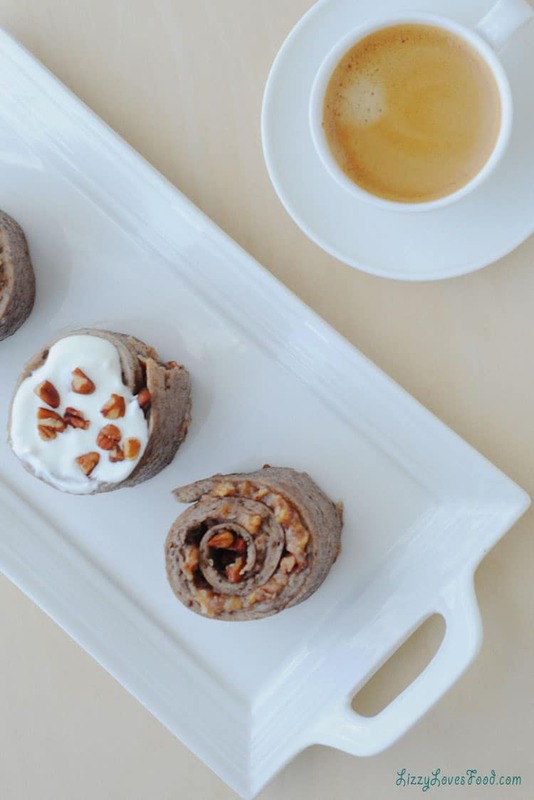 One video struck an extra interest when they were traveling in Costa Rica and had a raw banana cinnamon bun. It looked delicious and even she could not believe how good they were. How much did I love cinnamon buns back in the day. I can truly say I have not had one in about 6 years. 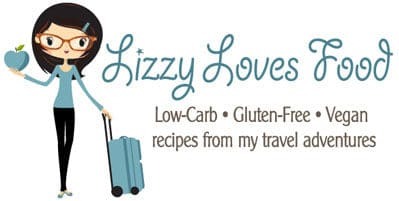 No matter how many times I’ve tried having a cookie or a piece of cake that has sugar or gluten, I end up with horrible pain in my back and joints. 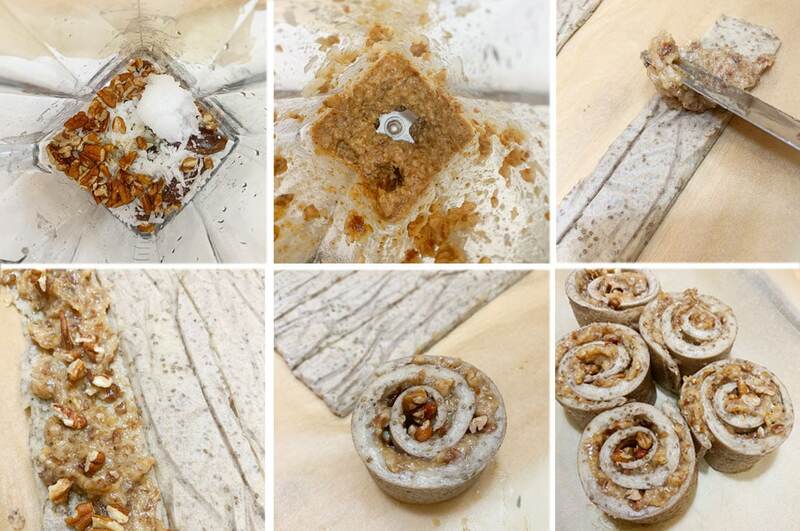 After trying this new cinnamon roll recipe a few times and having my husband be the food taster, I had a winner! Yes, they are truly delicious and worth the effort. They were so good that I had 2 when I took them out of the oven. You will need a few tools in the kitchen to create this recipe. A pan 9×13 with at least 1 inch deep. The blender, I use my Vitamin which is worth the money in my opinion and let’s not forget the basics, spatula, a spoon along with a measuring cup. Preheat the oven to 250º degrees. Mix bananas, chia seeds, pecans in the blender for about 3 minutes until smooth. Spray the parchment paper with coconut spray to line the pan. 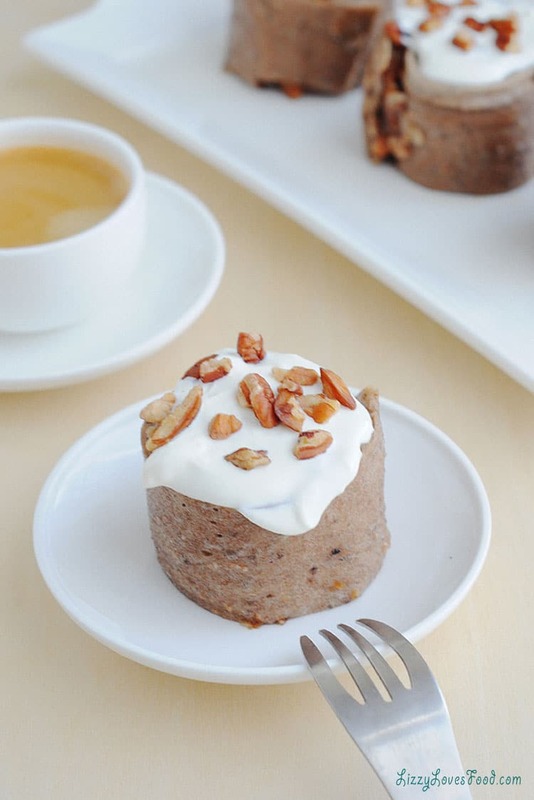 Pour the banana mix into a baking pan lined onto parchment paper pan. Even it out with a spatula. Bake for about 1 1/2 hours but check to make sure not to over cook. It should peel off easily and have a slight golden brown color. Test the edge of the pan before removing from the oven, if it’s firm in the center and peels it is done. Once it has cooled, slice about and 1 inch apart the long length of the pan. 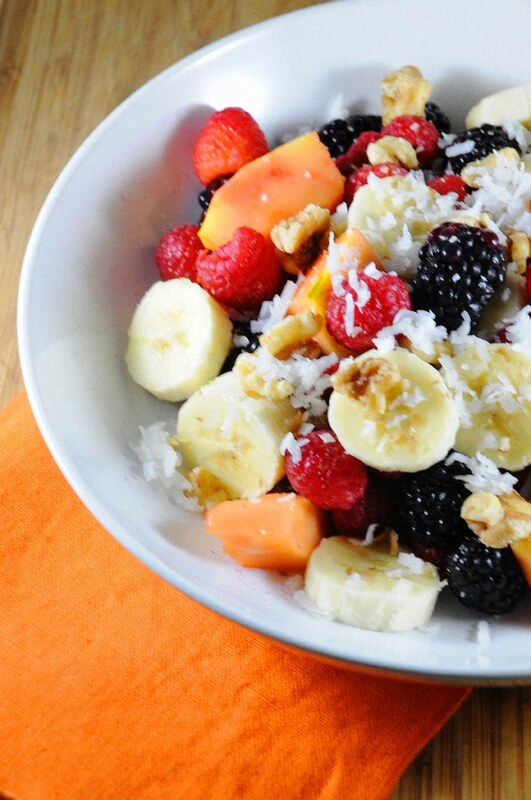 While the banana mix is baking, start mixing the center. 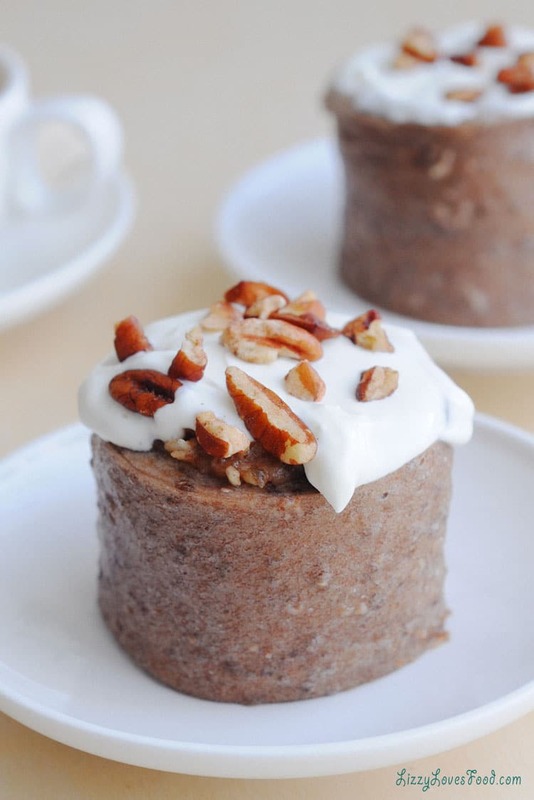 Rinse out the Vitamin, put cinnamon, dates, coconut water, coconut oil and pecans together. Mix until it is a paste texture. Roll from one end to the other and place on the pan. Put all the buns together and return to the oven for 10 minutes or microwave for 30 seconds until warm. 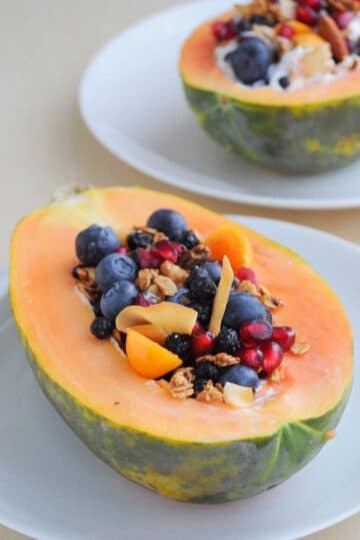 I would love to try this recipe with different fruits and see what other combination I can come up with. One thing that I would love to add next time are chopped up raisins and I would definitely add a little maple syrup to the banana mix. 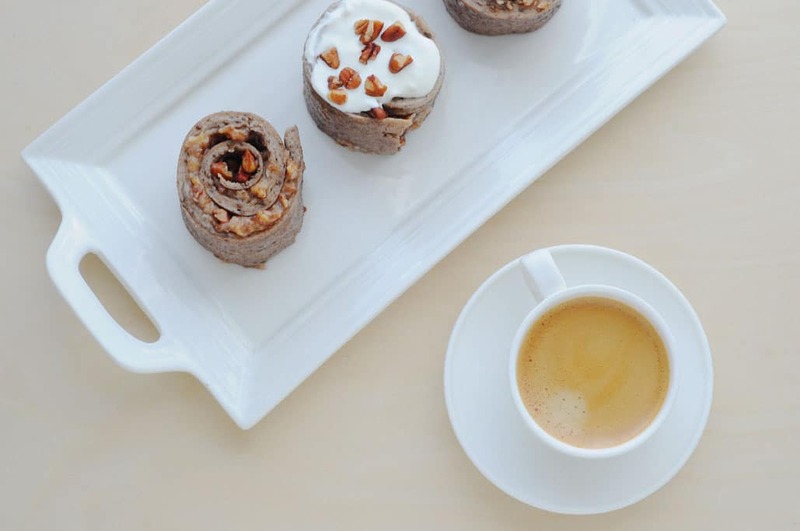 My favorite way to have my Vegan Banana Cinnamon Buns is with an espresso coffee. Jeff prefered a little ice cream on the side when it came out of the oven. We tend to buy Talenti® Coconut Almond Chocolate Gelato to cut down on our dairy intake. The recipe will make 5 buns if strips are cut evenly. I prefer to eat them the same day or the next. I did not freeze my Cinnamon Buns. Hope you enjoyed this post, please leave a comment. Enjoy! 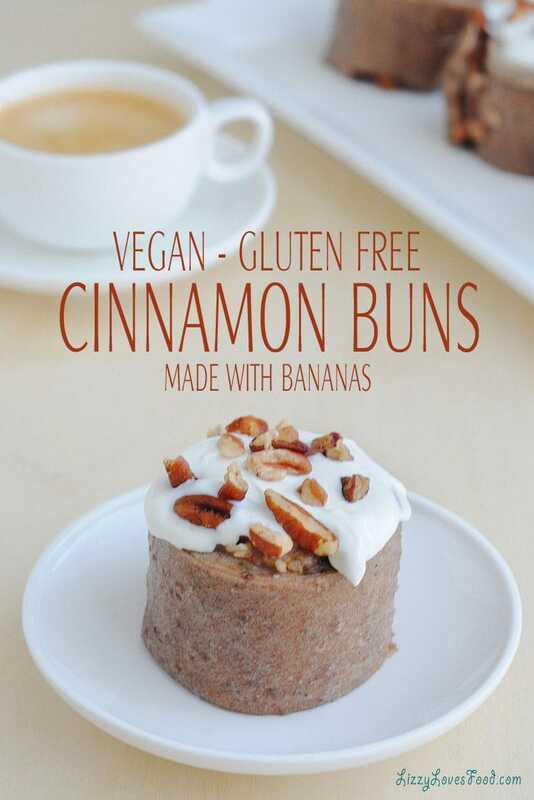 Vegan Banana Cinnamon Buns, which are gluten-free and vegan which were great for an afternoon treat or to start the day. The recipe will make 5 buns if strips are cut evenly. I prefer to eat them the same day or the next. I did not freeze my Cinnamon Buns. Love this can’t wait to try it!